Our menu is a selection of the most popular Thai dishes and offers something to suit everyone's taste including tom yam, pad Thai, green curry, Thai fried rice, and more. 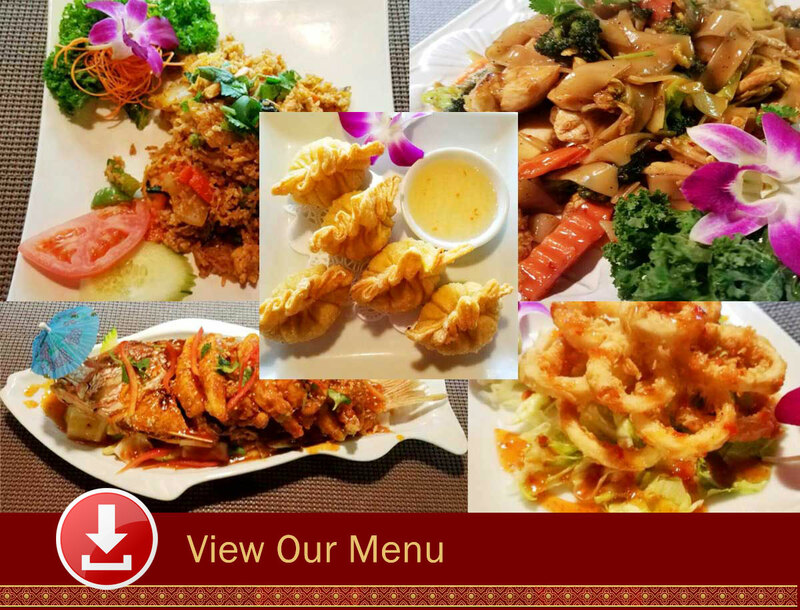 You can order a take-out, or come and visit us for lunch or dinner at the Lamai Thai Restaurant located in the Westside Oakleaf area of Jacksonville, Florida. 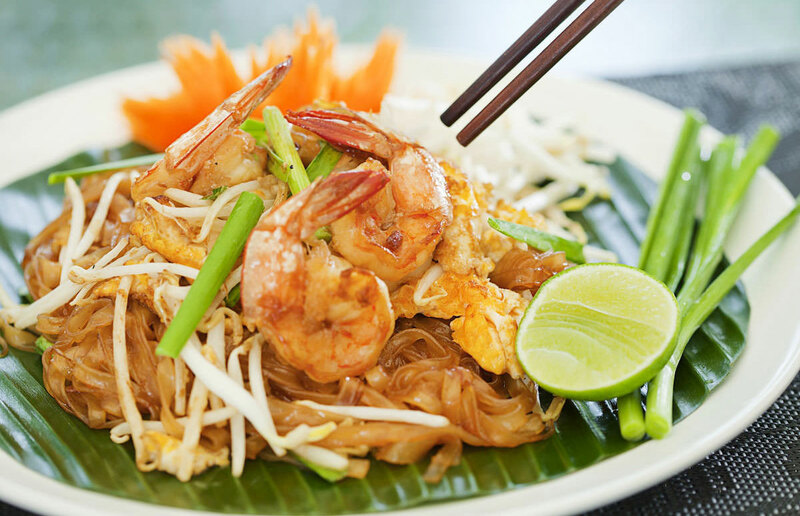 Lamai Thai Restaurant offers an authentic Thai food experience. 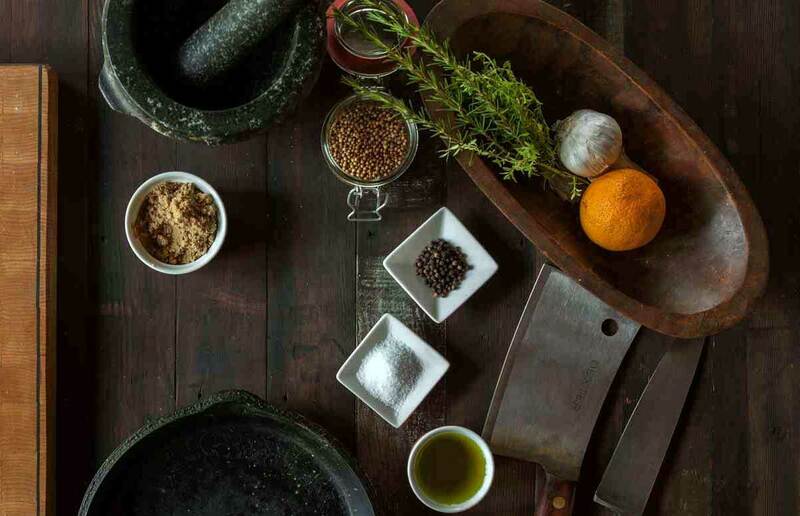 Our chefs use ingredients and cooking methods that reflect the true nature of Thai cooking. Ahan Thai (Thai cuisine) is all about balance and variety. Thai food is full of fresh, healthy ingredients and unique use of herbs, spices and pastes. Thai chefs pay attention to texture, the taste senses (spicy, sour, sweet) and how the flavors of each dish combine and complement each other when served together as a complete dining experience. You can choose from a wide selection of delicious dishes that feature on our carefully selected menu, along with an array of side dishes, dips, sauces and tasty appetizers. If you want to experience some of the fuller flavors and the more spicy dishes, you can decide just how spicy or exotic you want to go. You can order dishes to suit your taste - from hot and spicy to medium or mild. 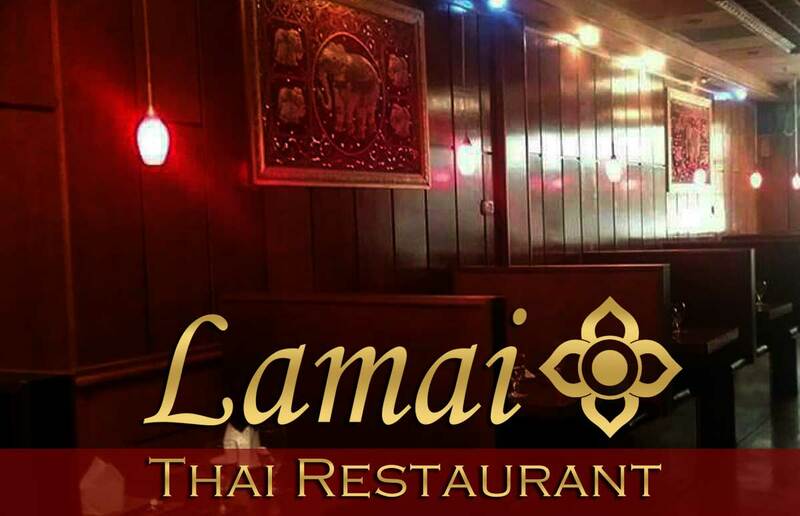 The full Thai dining experience can be found at Lamai Thai Restaurant. Our aim is to offer the very best authentic Thai cuisine that's created from the heart. Lamai Thai Restaurant is open for lunch and offers a full menu including clear soups, Thai salads, noodles and rice dishes. Dinner service starts at 5pm and you can relax and enjoy your evening in a comfortable and friendly atmosphere. You can order your favorite Thai dishes, or our staff can guide you if you want to try something different, or if you're new to Thai cuisine. Hope to see you soon!